We offer for sale a large apartment on two levels of 180 square meters on the second floor of a building with elevator. 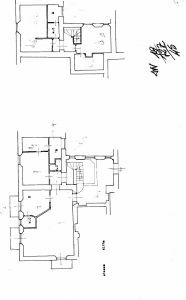 An imposing entrance leads to a first hallway where on the left we find a spacious DOUBLE SALON, in front the KITCHEN and on the right a first bedroom with walk-in closet and adjoining bathroom. A comfortable staircase leads us to the upper floor where we have two more bedrooms and a second bathroom. 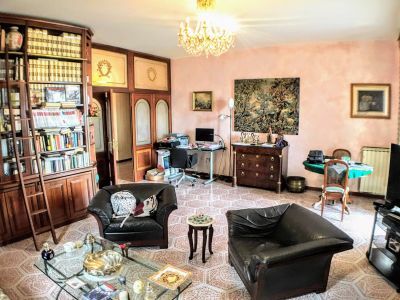 Given the wide square and the distribution of space the apartment is perfect for doing B & B or RENT ROOM but at the same time ideal for a large family that decides to experience the historic center of Naples. The condo fees are 91.00 E monthly. The request is 360.000,00 E.
CALL 081 18921805 or SEND an email to book an appointment!